Fantasy Book Critic: NEWS: Aghast by George C. Cotronis and The Mahaelian Chronicles by Dave de Burgh. NEWS: Aghast by George C. Cotronis and The Mahaelian Chronicles by Dave de Burgh. George C. Cotronis is an author, illustrator and the chief editor of KRAKEN PRESS. 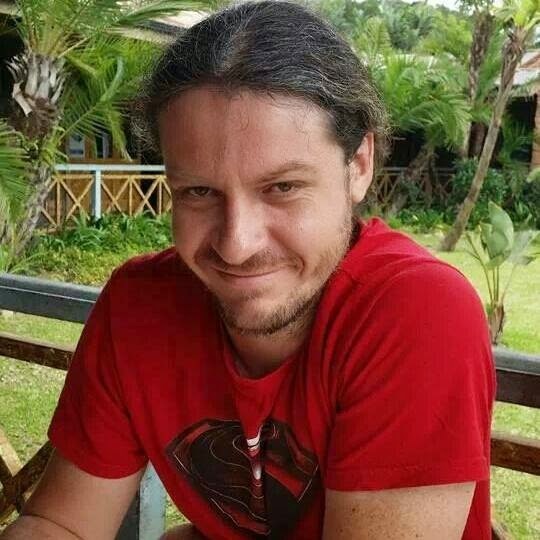 As an illustrator, he has done cover work for publishers such as Permuted Press, Ragnarok Publications, Evil Hat Games, Pelgrane Press, Cubicle 7 and Nightscape Press. 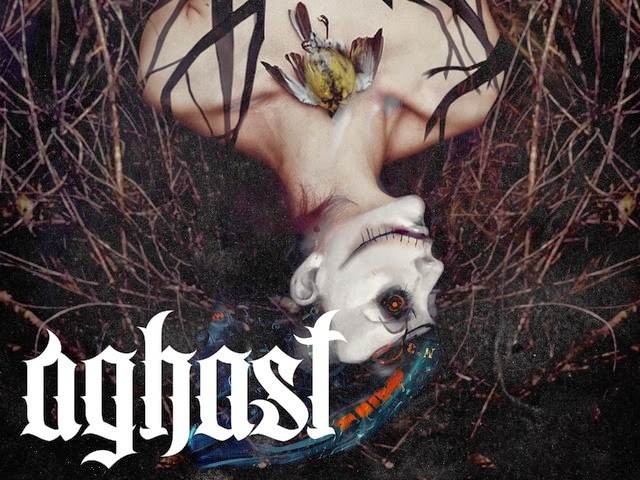 "AGHAST is an illustrated bi-annual journal of horror and dark fantasy short fiction. It will be available online, as well as in print and digital formats (eBook $5, print $10). This Kickstarter will help us launch the journal and publish the first few issues." "AGHAST will feature original short fiction. Each issue will be between 30k and 50k words. It is a paying market. Each short story will be accompanied by an illustration by artist George Cotronis. Interior illustrations will be in black and white." So check out this truly fantastic project and please pitch in if you like the darker side of fiction. It’s always heartening to see fellow bloggers take a step towards the writing side and even more so when they are one of the kind folk such as Dave de Burgh, who is the mind behind the excellent DaveBrendon's Fantasy & SciFi Weblog. I was introduced to Dave and his blog when he raved about The Painted Man by Peter V. Brett. After reading the debut, I couldn't agree more. "Betrayal casts long shadows – none know this better than Brice Serholm. As a decorated general in the kingdom’s elite Blade Knights, Brice had to overcome the tain of treason and betrayal to attain his rank." 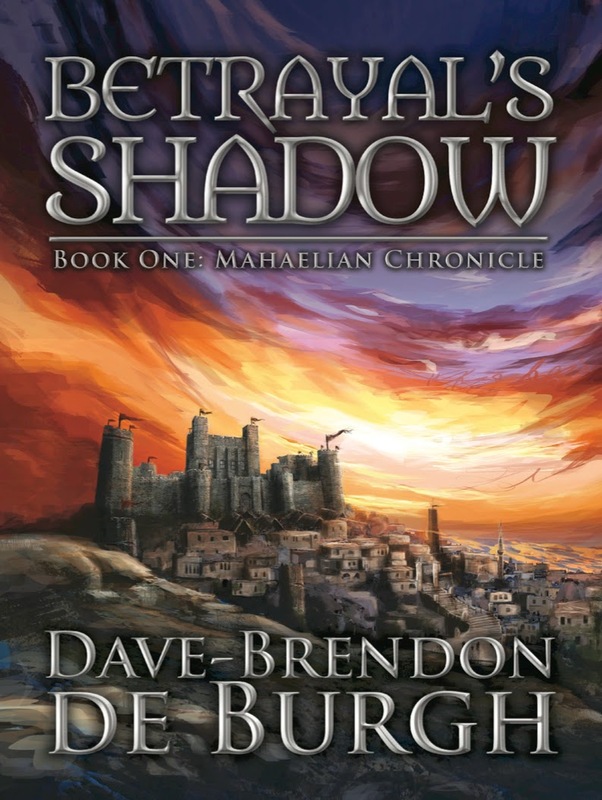 "When Brice and a force of knights are sent on a mission to investigate claims of rebellion in one of Avidar’s provinces. Their ships are magically attacked, and the resulting investigation tests every oath Brice swore before his king." "Meanwhile, an inhuman infant escapes the capital’s slave hold. The King’s mistress comes into possession of a unique dagger and Del’Ahrid, the king’s most trusted first advisor, begins to question everything he built his honor and life upon." "Events are in motion that will test every man, woman and child – and a conflict is coming that will shake the kingdom to its very foundations. 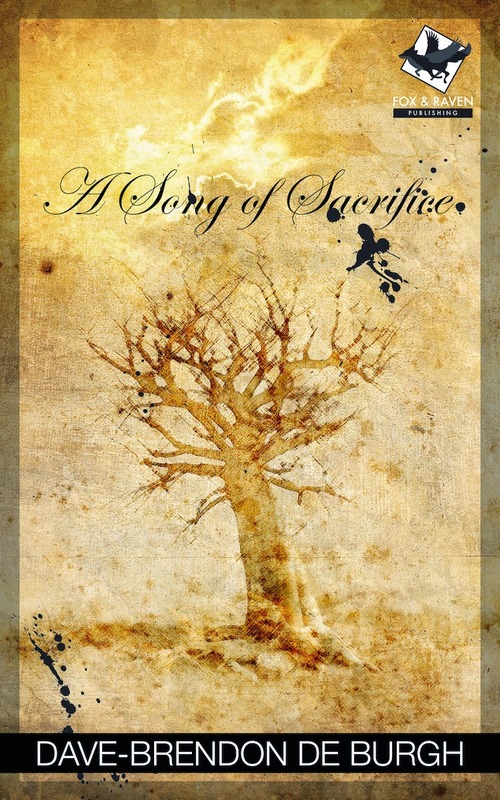 So begins the Mahaelian chronicles…"
Also the fantastic cover to A Song Of Sacrifice was done by Lucas Gill, of Gill Designs and will be released in the later part of April so keep an eye out for that. Lastly the epic looking cover to Betrayal’s Shadow was by Rashieq Sasman, and Hannes Strydom did the cover design. So what do you think, beautiful aren’t they? Also keep an eye out in the future for reviews of both titles as well as an interview with the man of the hour Dave de Burgh.